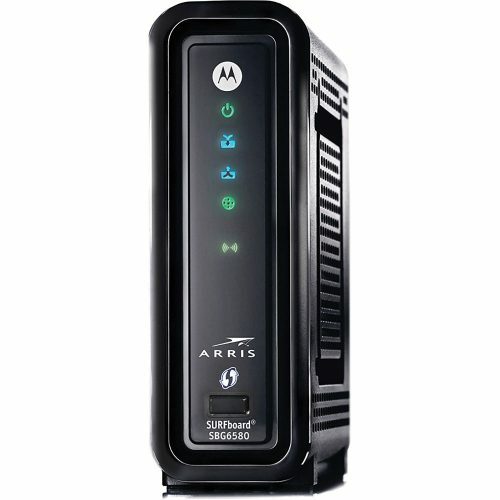 A fast and reliable modem router combo is a necessity in most office workplaces and households. 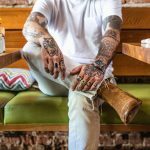 The best thing about opting for a combo package is that you don’t have to purchase a separate WiFi router and a separate modem – you just opt for the combo and get a two-in-one package. With the two built into one modem, you will enjoy seamless integration with less configuration. In this brief write-up, you will find the best of the best modem router combo. 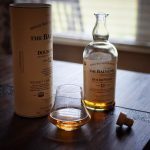 We took the time to research and identify which ones of the following ten (10) are worth considering, and which ones are not. As one of the most budget-friendly options, TP-Link N300 is an ideal choice for anybody who wants a reliable and strong signal. This unit is paired with the latest N300 WiFi and DOCSIS 3.0 technology, which helps you to achieve high-speed download speeds of up to 300 Mbps. At this speed, you can look forward to faster file transfers, online gaming, HD video streaming and basic Internet browsing. Powered by the latest DOCSIS technology which is designed to deliver up to 343 Mbps download speeds and 143Mbps upload speeds. Utilizing 8 downstream and 4 upstream channels means your devices will achieve faster throughput that performs quite well with intensive tasks such as HD video streaming and online gaming. Its back panel is packed with 4 Gigabit Ethernet ports which provide space for direct wired connections that may not utilize wireless capabilities. Simplified configuration and step by step setup make this modem router combo a plug and play device. 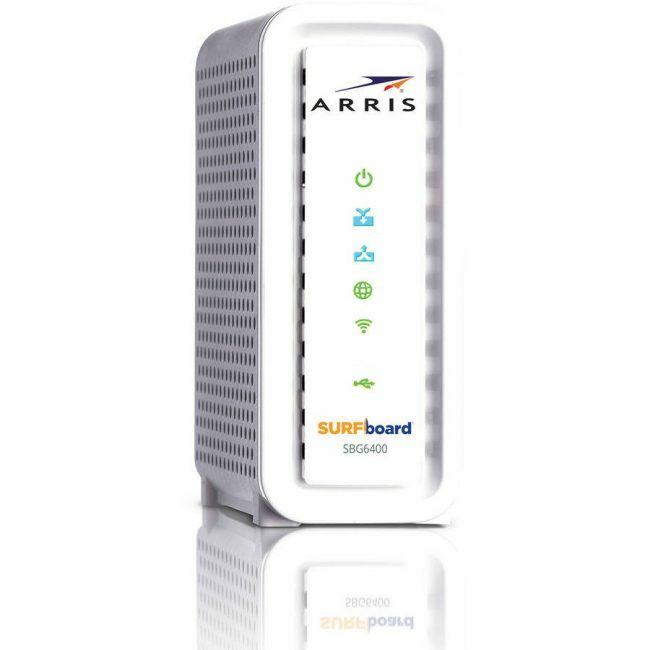 ARRIS SURFboard SBG6782-AC DOCSIS 3.0 Cable Modem and AC1750 Wi-Fi Router utilizes 8 downstream and 4 upstream channels, leaving your devices with faster throughput that performs exceptionally well with high resource intensive tasks. Besides that, in order to create a suitable connection with WiFi signal that is suitable for large houses, the modem combo router comes with a built-in booster which enables the two antennas to work together to create a strong beam between connected devices and the router. 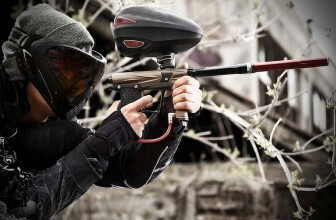 Backed by a 2-year limited warranty that keeps it protected against any malfunctions. In addition, ARRIS is known for their helpful technical support, which is available, round the clock by email and phone. Equipped with a super-fast processor that is designed to handle large tasks without worries about lag or latency. Compatible with most operating systems including Windows, Mac, Unix, and Linux. Additionally, this modem router combo is compatible with all US cable companies (and approved by the same companies). Channel bonding combines eight downstream and four upstream channels making sure you are connected with the best transfer rate possible. One of the budget-friendly modem router combo options available, ARRIS SBG6580 is the recommended choice for those who want a bit of an “umph!” in their WiFi signal. This device is paired up with DOCSIS 3.0 technology which is superior to its predecessor DOCSIS 2.0. In addition, it is enhanced with N600 capacity which helps to achieve a superfast download speed of 343 Mbps. Uses the highest level of security possible to prevent unwanted guests and hackers from compromising your online experience. Also, supports advanced encryption services for data. Modem router combo has advanced parental control features which can help you filter out unwanted content so your children don’t end up viewing them. Built with an intuitive user interface that makes it easier to manage networks. This UI can be accessed via PC, tablet or even smartphone. 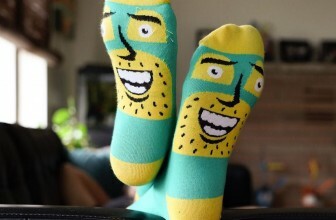 May heat up when placed in a stuffed up space. Requires good airflow to operate efficiently. 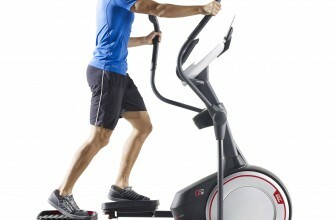 SBG6400is universally compatible with most major cable providers. It achieves fast download speeds of 343Mbps and pretty decent upload speed of 131Mbps – a feat that makes it surprisingly efficient for its price range. And the icing on the cake is that this combo is quite reliable and versatile as it comes with 2 gigabit/speed Ethernet ports to facilitate direct wired connections. Despite being a basic modem router combo unit, this unit still boasts of high upload and download speeds. Based on the service package you are using, the SBG6400 can achieve speeds as fast as 340Mbps. Built with a reliable internal processor that performs exceptionally well with gaming and HD video streaming. Generally, the processor does a good job processing data and delivering it via WiFi without latency issues. Compatible Windows and Mac, it is ideal for large homes with lots of walls that require a superior range and power. That’s of course in addition to an added layer of firewall and parental control protection. As a modem router combo that is built to exclusively work with Comcast’s web service, AC1900 is definitely not for everybody. Its top price tag clearly suggests that this is the unit to go for if you are looking for a service-specific functionality and premium speeds. Actually, this is the only combo unit that uses 24×8 channel bonding that delivers download speeds of 960Mbps and an upload speed to match that we have come across this far. Features 4 gigantic Ethernet ports and USB port to enable for sharing network across media. That is of course in addition to the fact that you get access to Netgear’s NetGenie app. Powered by two processors a 600MHz processor dedicated for running the DOCSIS cable and a 1.0GHz to provide the best performance for both wireless and wired connections. Enhanced with Beamforming+ technology for 2.4 and 5GHz band boost WiFi speed which offers reliable range for all devices. Modem router combo built with advanced security features such as a customized URL for setting up the personal FTP server, guest network access, double firewall protection and DoS attack prevention. Ideal for wireless coverage for both small and large homes, this modem router combo provides excellent range around the home and even beyond. 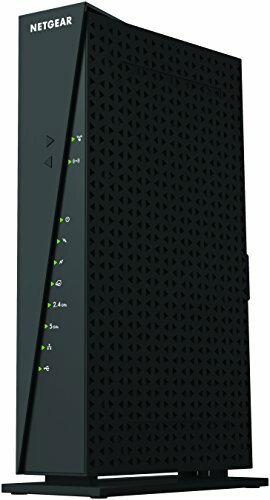 Netgear N450 WiFi DOCSIS 3.0 Cable Modem Router (N450-100NAS) has security features to make sure you don’t get infiltrated or even hacked while keeping all your users safe from the internet. 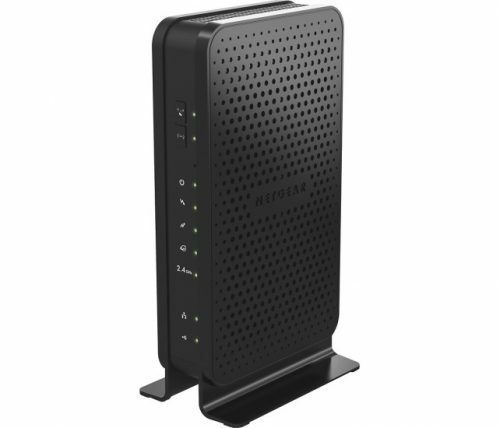 In addition, this modem router combo is easy to use as setting it up is a cinch. You simply connect up and browse to the set-up screen and it’s ready to start running. Built in DOCSIS 3.0 modem to give you faster cable speeds. You can, therefore, experience up to 8 times faster Internet speeds compared to 2.0. Provides you with up to 340Mbps Internet download speeds and 4 Gigabit LAN ports to give your wired devices such as computers the bandwidth they honestly deserve. Includes two USB ports that allow you to share your hard drive wirelessly and a quick install guide. Compatible with America’s Cable Internet Providers such as XFINITY, Cox, Cablevision, Time Warner Cable and Charter. This 2-in-1 modem router combo uses the latest technology DOCSIS 3.0 certified to work with some of the major US cable-Internet providers. 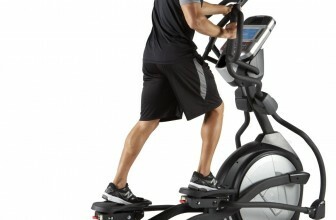 Includes a USB-port that enables you to wirelessly access and even share your hard drives. Supports four upstream channels plus 16-downstream channels that provide you with reliable and efficient Internet access. If you’re looking to ditch the monthly charge of renting a modem from your Internet Service Provider (ISP), or simply you want to get higher performance, this TP-LINK modem is one of the best choices out there. It is a two-in-one modem router combo combining a high-performance modem with a next generation wireless AC-router to provide you with a reliable and powerful home network. The modem is faster throughout utilizing four upstream channel and 16 downstream channel bonding. 6 internal antennas included with high-powered amplifiers to help reduce interference and improve the signal strength of the modem router combo. Two USB ports that allow you to access and share media files from various networked devices and dual core processors to make sure no any kind of interruption while processing multiple tasks simultaneously. Boasts beam-forming technology that helps in delivering highly-efficient and more targeted excellent wireless connection. 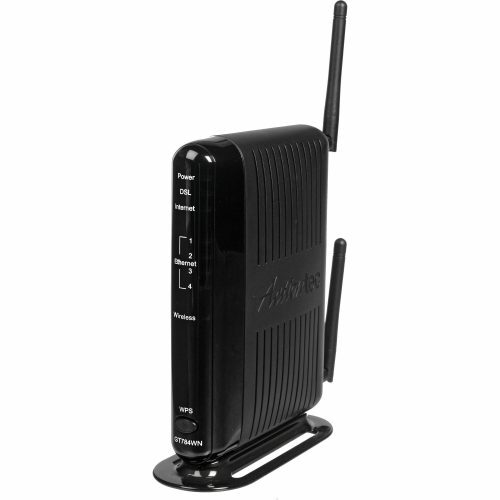 Features up to 450Mbps on the 2.4GHz band and up to 1300Mbps on the 5GHz band with Wi-Fi speeds of 1750Mbps. 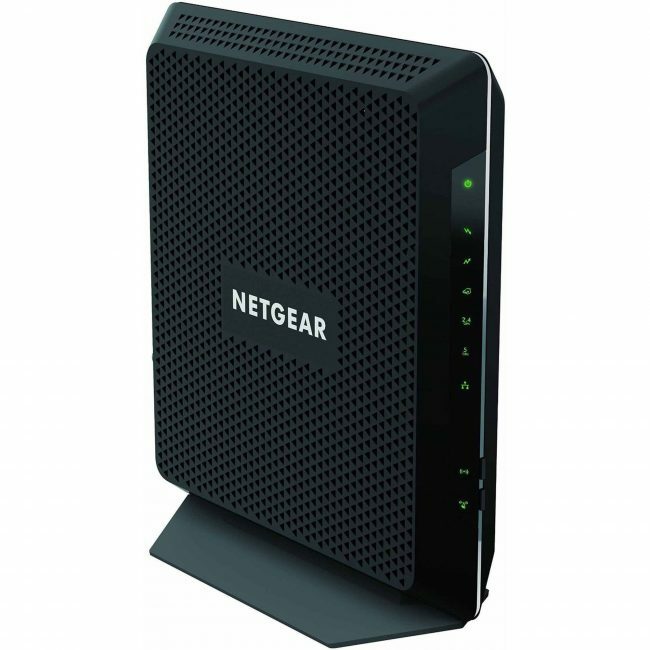 Providing strong and reliable signal at an affordable cost, this modem router combo will help you get rid of monthly rental fees of up to 120 dollars in a year. 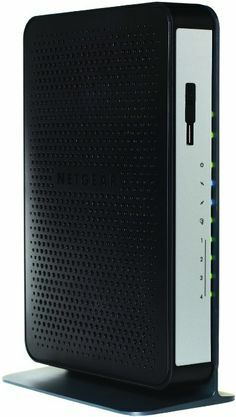 Netgear N300 Wi-Fi DOCSIS 3.0 Cable Modem Router (C3000) features advanced parental control that allows you to filter out any unwanted websites or even content that you don’t want your children to have access to. Additionally, it is equipped with the latest DOCSIS 3.0 technology allowing you to achieve download speeds of up to 340Mbps. Boasts a Turbo-Transfer feature that makes file transfer within your home network up to 40% better than before across several devices. Gigabit-Ethernet ports that allow fast wired connections and USB port so you can easily share your hard-drive wirelessly. NETGEAR’S Genie App gives you the ability to monitor and control your network from anywhere and even do some repairs. The App is free on Android, PC, Mac, smartphone or tablet. Pre-configured for easy set-up so the entire family can be connected, this GT784WN Modem Router Combo provides you with the flexibility and great power you need to connect every wireless device you have. It comes as three-in-one device featuring 300Mbps wireless-N router, full rate ADSL two/two plus modem and four port switch. What’s more, it is fully compatible with most DSL service provider and includes a variety of encryptions and protections making it safe and secure to use. Built-in 802.11N technology that enables you to easily surf the Internet at speeds up to 300Mbps which is 6-times faster. High-grade firewall and parental controls along with unique ID assignation to protect you from hackers. Features MIMO-smart antenna technology that helps in improving wireless performance by getting rid of those dead spots in your coverage. 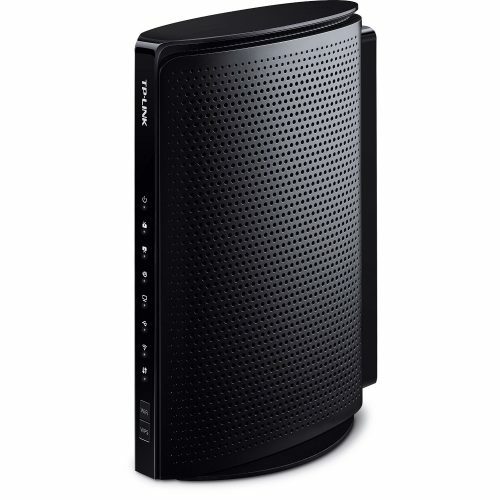 How to Choose a Modem Router? A number of devices that can actually be connected to the modem router at the same time. 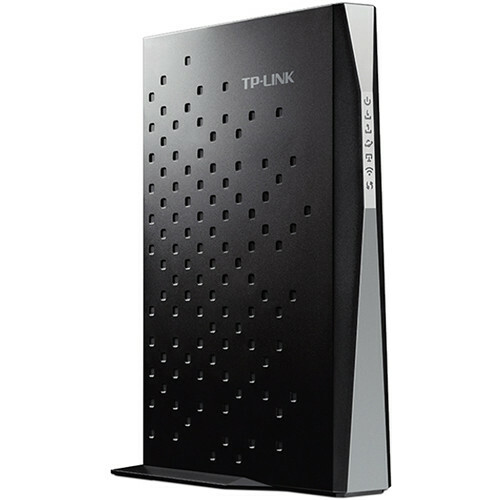 TP-LINK AC1750 DOCSIS 3.0 Wireless Wi-Fi Cable Modem Router is the best modem router combo option in this review for its class leading features. First, it utilizes 4 upstream and 16-downstream channels and is powered by one of the latest DOCSIS 3.0 technology. In addition, it is designed to provide up to 680Mbps Internet speeds and up to 1750Mbps wireless speeds over dual bands i.e. 2.4 and 5 GHZ. The modem router combo also boasts great technical support and impressive two-year warranty.